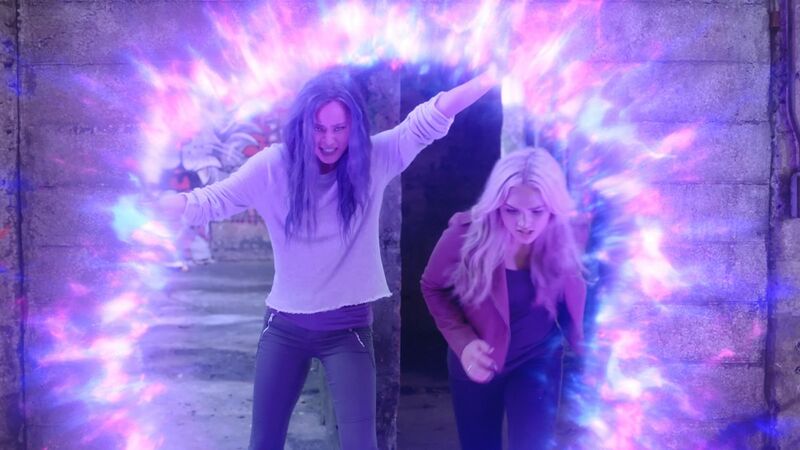 There’s a war coming to The Gifted, and it’s potentially bigger than the conflict between mutants and humanity. 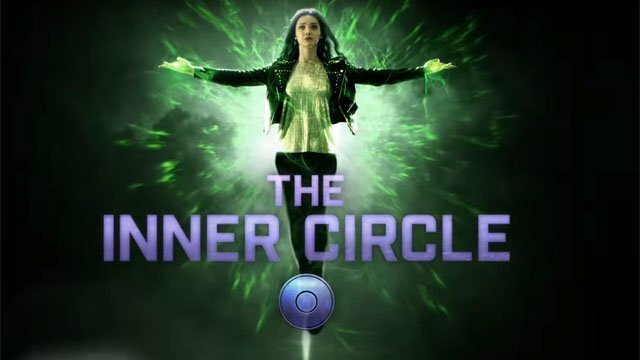 At the end of the first season, Polaris and other members of the Mutant Underground defected to the Inner Circle. Now, the ideological differences between the opposing sides is played up in two new teaser trailers. Both the Mutant Underground and the Inner Circle take the spotlight in their respective teasers. But can either side emerge as the victor without dooming the mutant race? The first of the two trailers focuses on the Underground and implies that the X-Men chose them to lead their people for a reason. Clarice Fong/Blink and John Proudstar/Thunderbird have apparently struck up a romance since we last saw then. But Eclipse and the other members of the Underground are clearly frustrated by their battle with the Inner Circle. According to Eclipse, they’ve been losing more people to the Inner Circle and it’s significantly weakened their side. The second season of The Gifted will begin on September 25. You can watch both teaser trailers below. Who do you side with in The Gifted season 2? The Mutant Underground or the Inner Circle? Make your choice in the comment section!